I am thankful for the people who take time to take action when needed to create a healthier world for us and our planet. I am thankful for Safer Chemicals, Healthy Families for leading the fight against outdated chemical laws that do not protect consumers. I am thankful for my daughters and all of their complexities, activities and outpouring of never ending love and support. I am thankful for my husband Ron and my parents, Paul and Jean Ann, for their unconditional love. I am thankful for my girlie Lonna and my green blog girlfriends like Lori, Stephanie, Amity, Kimmy, Diane, Lisa, and all of the others I cannot list because it would take up this entire page. I am thankful for my mentors like Ted Rubin and Mari Smith. I am thankful for sleepless nights, long days and difficult clients because they keep me tough and always appreciative of restful nights, easy days and those easy to please and easy to love easy clients. I am thankful for the sun's rays, flowers picked by little hands, a roof over my head, my puppy Ace and volunteering becasue they all warm me inside and out. I am thankful for my health and the fact that I am one of those annoying ex-smokers. Most of all I am thankful for memories, feeling love and the unknown of tomorrow. 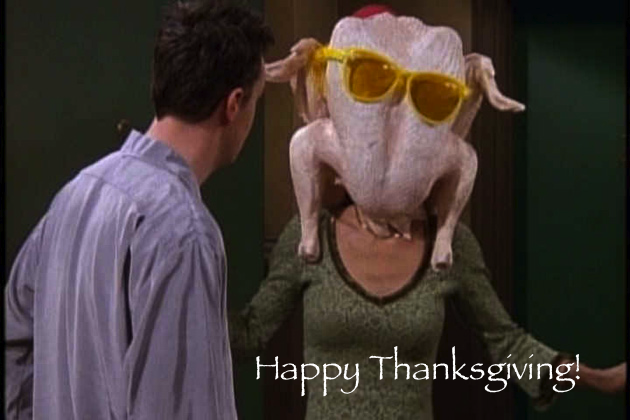 So friends tell me, what are you most thankful for this year?